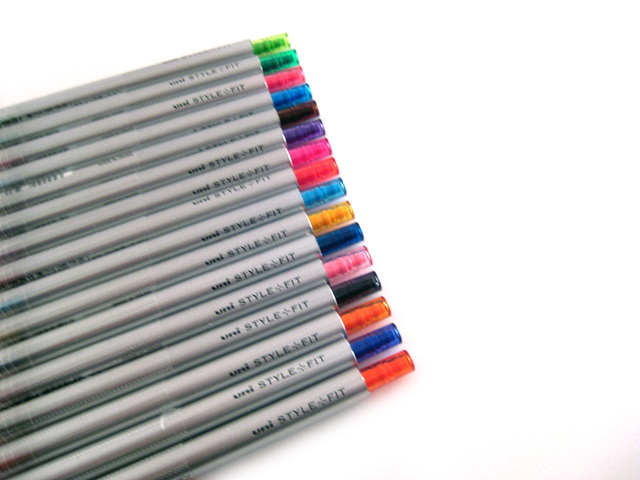 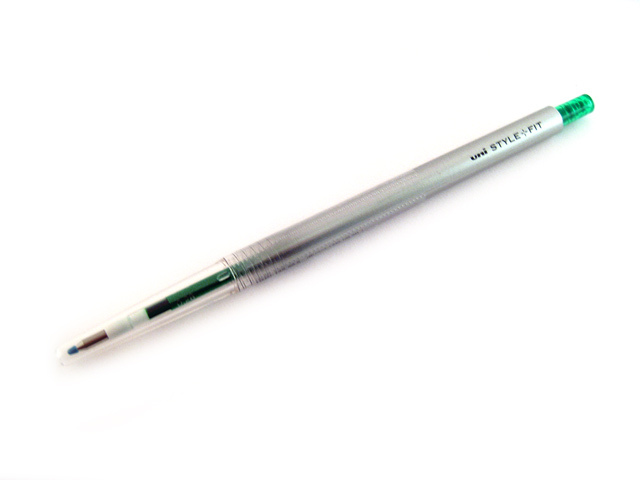 The Uni Style Fit Single Color Gel Pen is ultra slim. 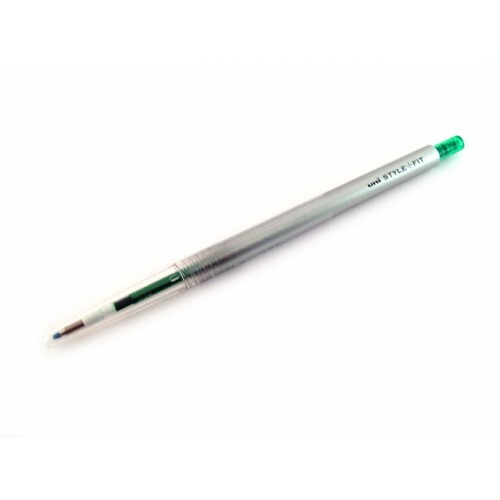 Contains one gel ink refill. 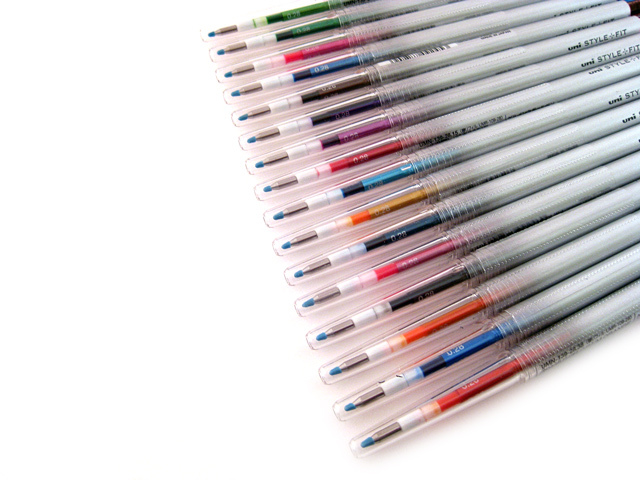 The body color matches the ink color, but can take other gel ink refills as well as oil and mechanical pencil refills.